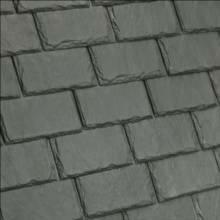 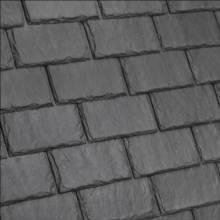 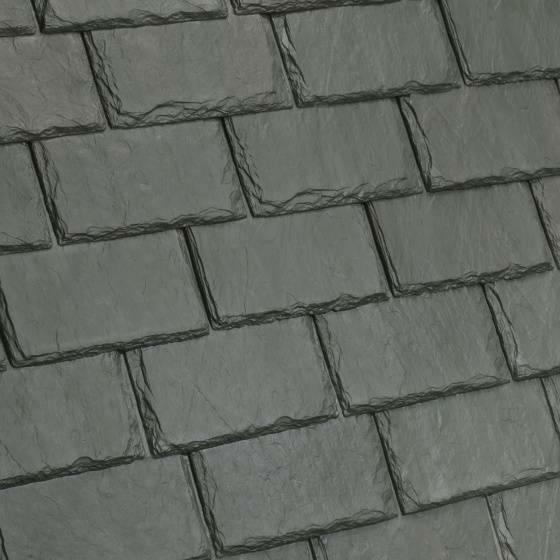 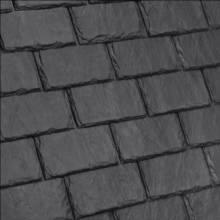 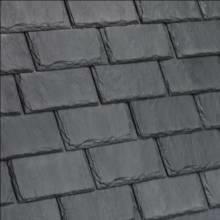 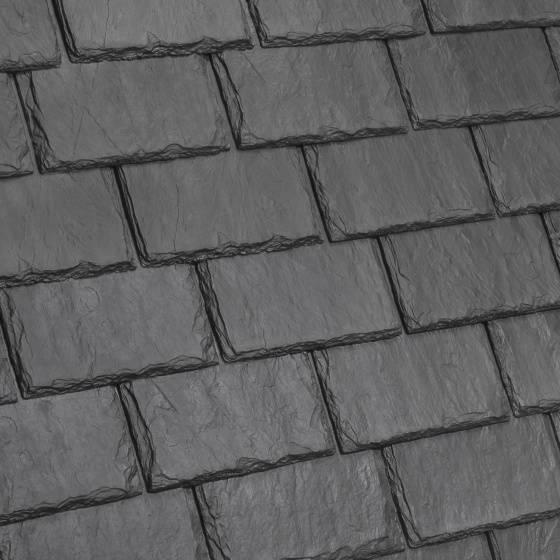 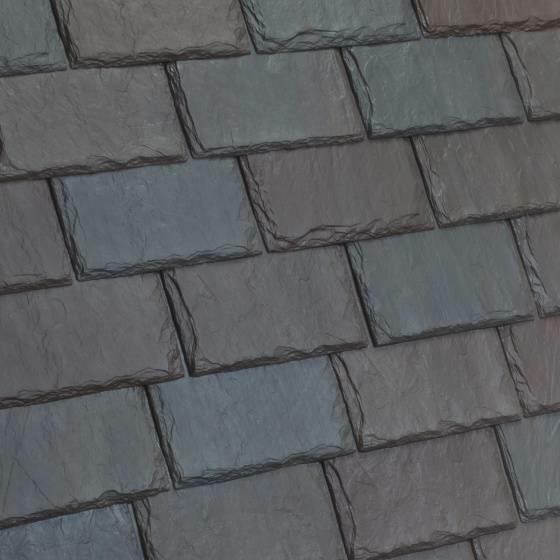 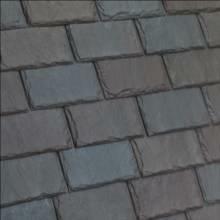 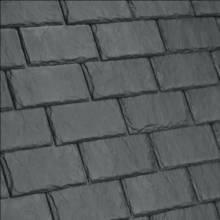 Valor synthetic slate roofing tiles are available in a full spectrum of authentic slate colors. 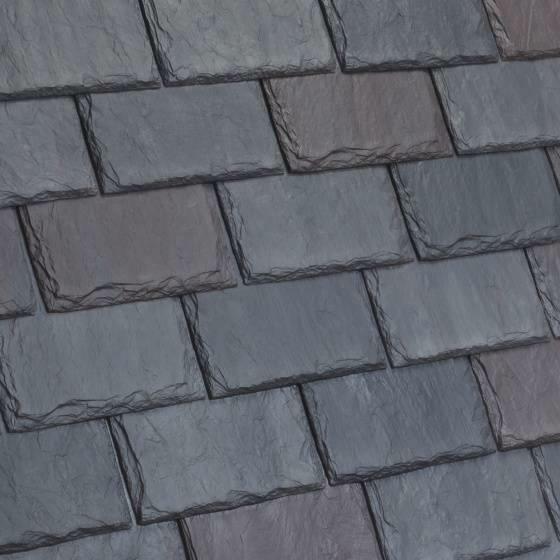 Each Valor Slate blend is formulated from different slate tones creating a natural variance in color, enhancing the realistic appearance and blending beautifully with its surroundings. 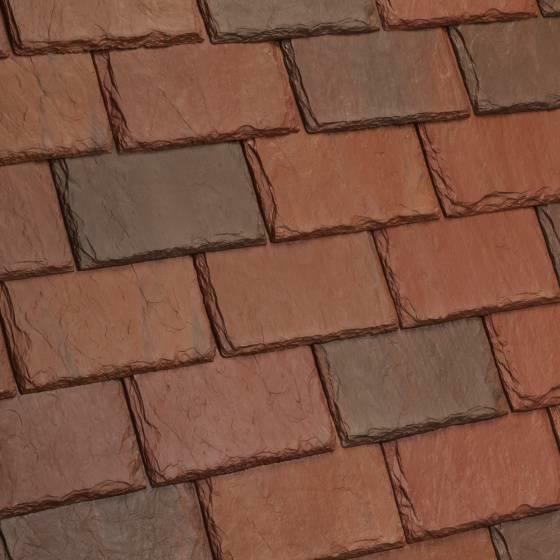 Valor utilizes our proprietary VariBlend technology to form varying shades from tile to tile creating an infinite number of color shades. 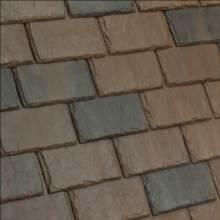 Don't see a blend that matches your home? 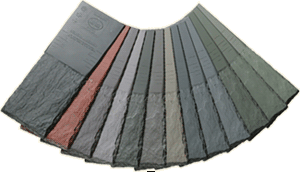 DaVinci offers a variety of blends, or you can use our virtually limitless color palette to create a unique color for your project. Talk to our Project Specialist to learn about custom colors and blends. 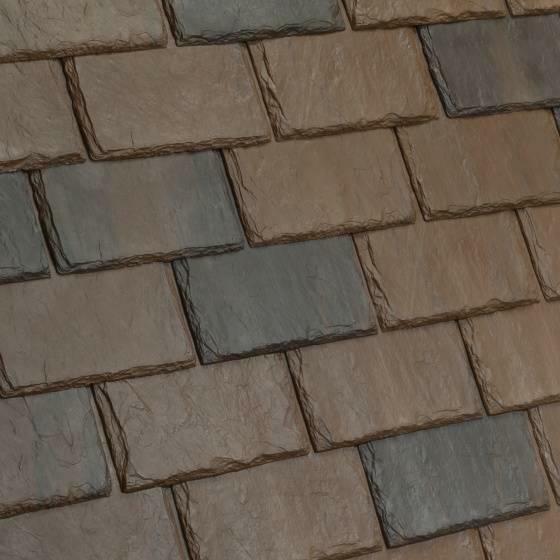 Valor synthetic tiles are also available in EcoBlend cool roof colors, which help reduce your heating and cooling costs and meet LEED-NC and initial ENERGY STAR requirements. 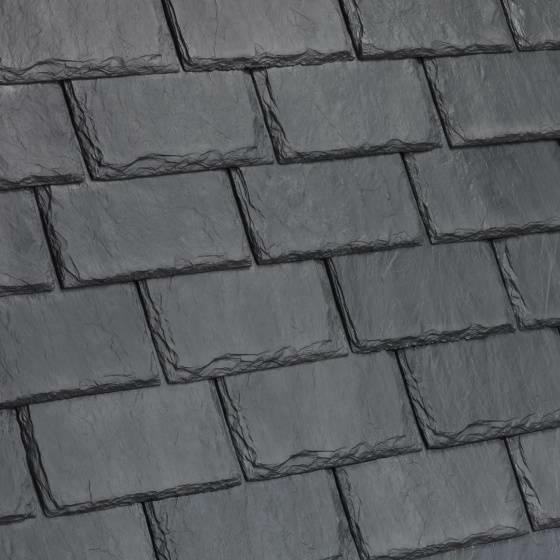 Our slate roofing tiles embrace the art and science of roofing to offer you exceptional aesthetics and performance without destroying your budget. 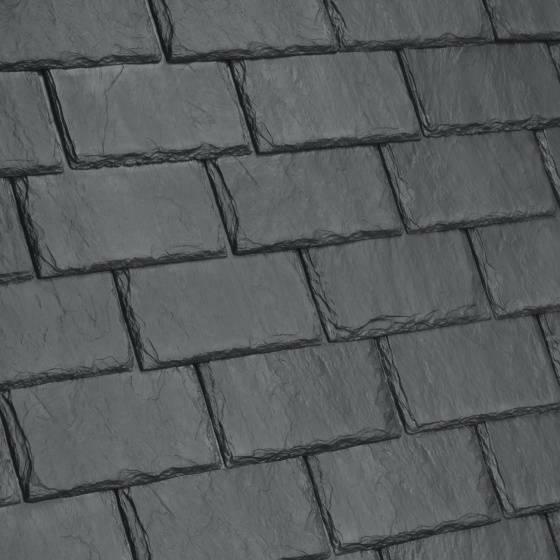 DaVinci Slate synthetic tiles resemble the classic traditional slate tile found on upscale residences throughout the world, but requires none of the maintenance. 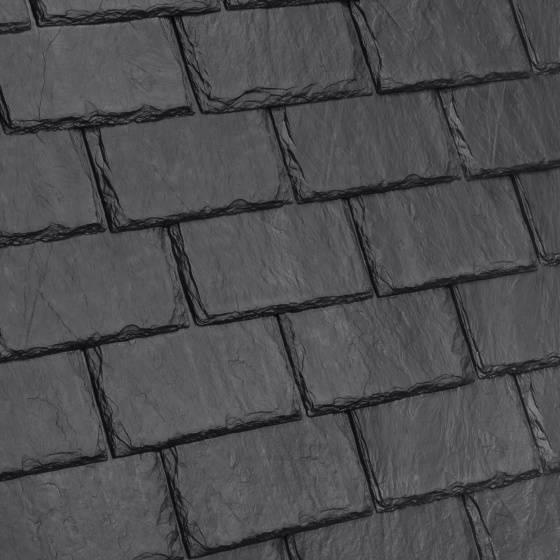 DaVinci Slate synthetic roofing tiles have achieved the highest possible test ratings for fire, wind and impact and have been approved and preferred by cities and subdivisions nationwide. 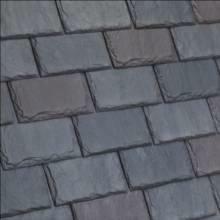 This gives you a more secure home for your family.